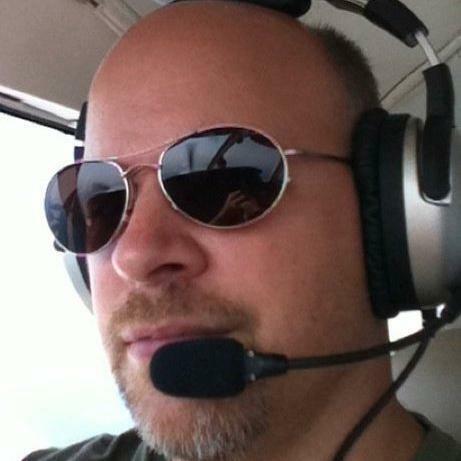 This is quickcast bravo coming to you live from EAA Airventure Oshkosh 2012. 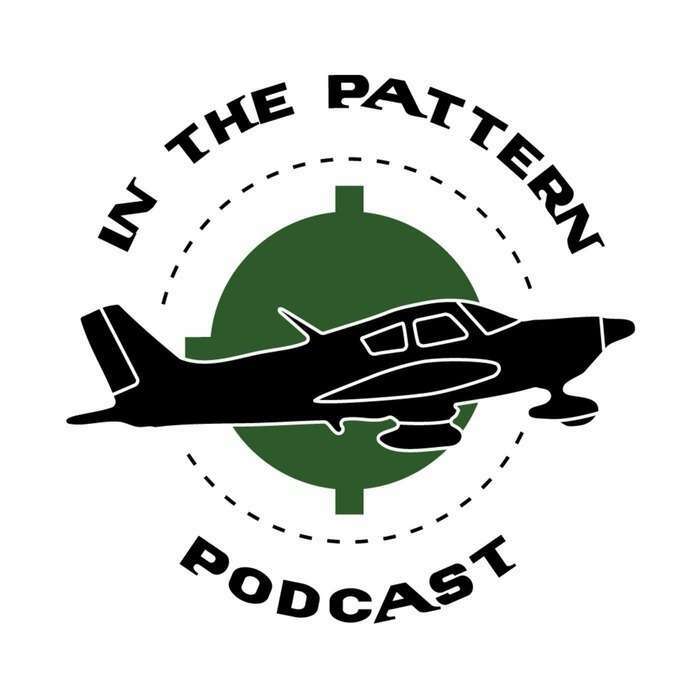 John is joined by Damon Favor of The Pursuit of Wings and David Allen of Other People's Airplanes as they discuss opening day of the show. So stay tuned for more Oshkosh Quickcasts coming to you each day during EAA Airventure Oshkosh 2012 and be sure to follow The Pursuit of Wings and Other People's Airplanes as we bring you tons of great content throughout the week.